A UVB narrow band lamp emits light energy. Narrowband UVB phototherapy (UVB-NB) comprises a subset of the UVB wideband, or broadband, spectrum centered at roughly 311 nm. This is less than 1% of total range of wavelengths from sunlight. Narrow band UVB has been shown to be the optimal part of the UV light spectrum which slows growth of psoriasis lesions. Since the narrowband wavelength is shorter than broadband, exposure time to narrow band UVB phototherapy treatment lights can be increased. The result is powerful targeted phototherapy treatment. Another clear advantage of narrowband UVB is that skin is most sensitive to erythemic response, (sun burning) at 297 nm, so narrow band phototherapy nearly eliminates this problem as shown in the chart below. UVB Narrow Band causes less sun burning or erythemal effect than other treatments such as UVB Broadband. 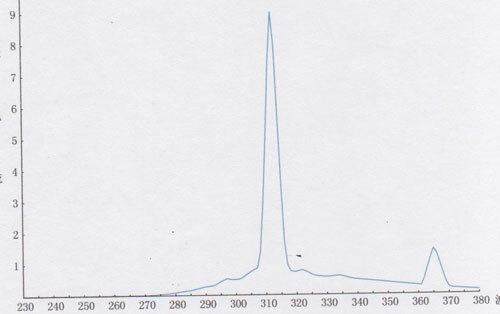 The chart above shows that the skin's erythemal (sun burning sensitivity) is at its max at around 297 nm and that UVB NB with it's spectra centered around 311-313 nm generates very low erythemal response. This allows the user to have longer treatment times before "seeing" an erythemal response. UVB NB is fast becoming the recommended treatment to replace Broadband UVB and PUVA. Most of sales today are UVB Narrow Band units. Clinical studies have shown that the peak therapeutic effectiveness of UVB to be between 295 to 313 nm and that wavelengths below (shorter) than roughly 300 nm are more likely to cause a strong erythemal response or severe burning. UVB Narrow Band is in the 311-313 nm range and causes less burning than shorter wavelengths. 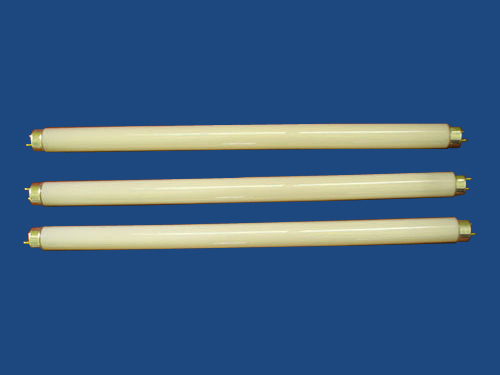 Looking for ideal Narrow Band UVB Light Manufacturer & supplier ? We have a wide selection at great prices to help you get creative. All the Narrow Band UVB Light are quality guaranteed. We are China Origin Factory of Narrow Band UVB Light. If you have any question, please feel free to contact us.